The Prices include a unique party experience in Budapest for the required period of time. 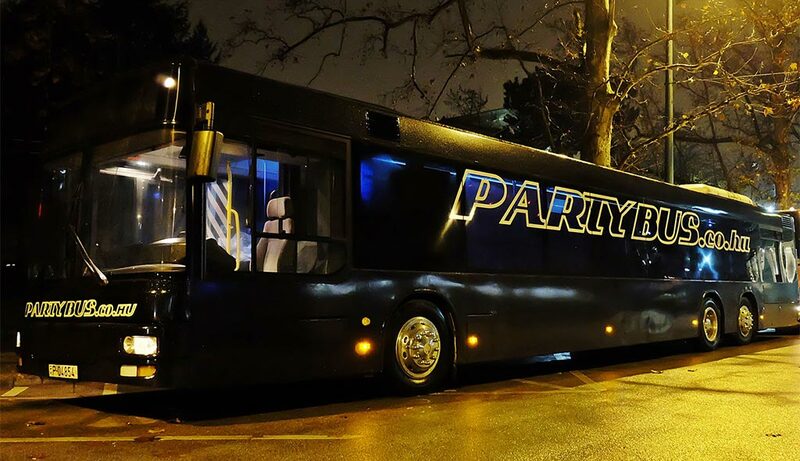 Partybus travel outside of Budapest is available at additional cost! In case of airport transfer with luggage over 15 prson the 20 person Partybus need luggage trailer for extra cost 5000 Ft. In case of other Partybuses (35,50,70 person) luggage size has to be clarified. For special party occasions and trips, for example longer party times and varying locations and travel, we can offer customised packages.